When you’re brainstorming and typing titles, it’s a hassle to stop and capitalize the first letter of each word for the title. 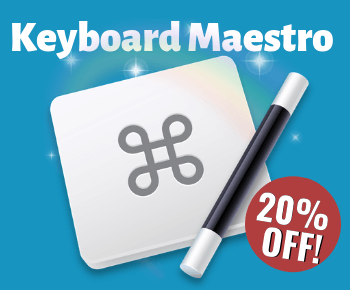 But with Keyboard Maestro, your line of text can be automatically converted to title case with either a hotkey or by typing a string of letters at the end of a line of text. What the macro does is activate the keyboard shortcut for selecting a line of text. Then it copies the selected text to what is called a Named Clipboard. 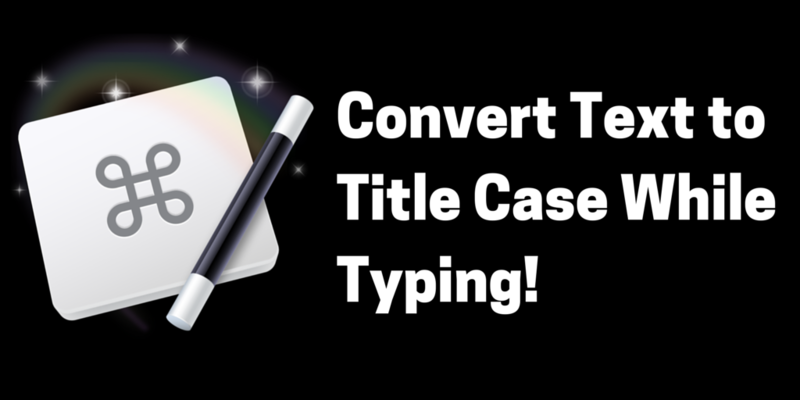 From there, it converts the copied line of text on the System Clipboard and converts it to title case. And lastly it pastes the converted text. The string combination I use is “tcc”, but you can use any string of letters that helps you remember the macro. You can also use or add a Hotkey, useful for when you select a group of words, say in a paragraph. Luckily, I think this macro is located in the Keyboard Maestro Macro Library. In Keyboard Maestro, click on Window>Macro Library, and then click on the Text Folder. 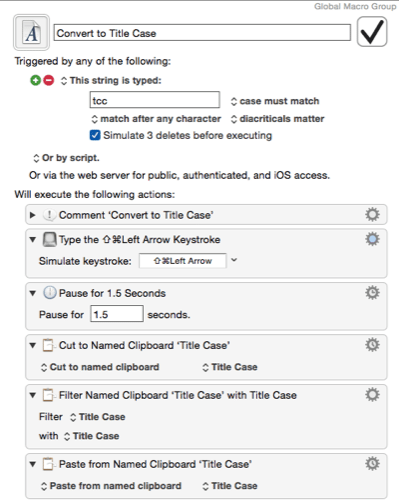 From there, click and insert the Convert To Title Case macro. If the macro is not available in the Macro Library, download it here. 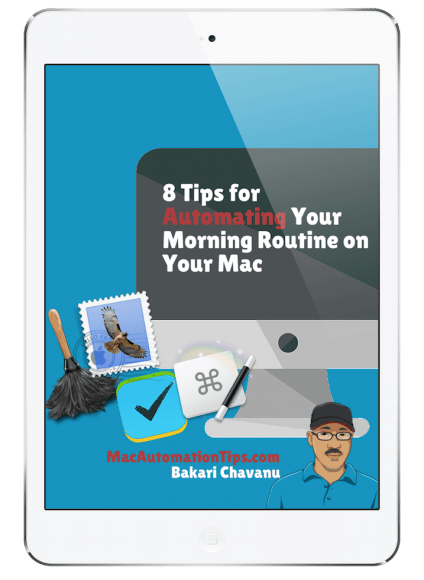 If you like this type of automation, be sure to subscribe to this blog site so you can receive regular email updates about new posts. 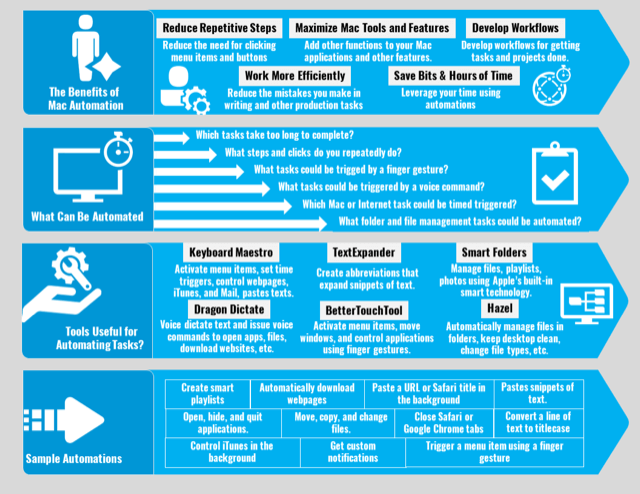 Also, if you’re a blogger, check out other automation actions and tools you should be using in your workflow. Note also that the cursor related application, PopClip, can also quickly convert a line of text to title case. One of my favorite macros. I’m a formatting freak so I can’t live without the “Filter Clipboard” action. I also have one for lower case, and to strip formatting. Awesome, Tomulent, thanks for the feedback. This is what I like about Keyboard Maestro is how it can save clicking and redundant steps. How long have you been using KM? This is great Bakari, I used to use this feature in PopClip, but the fact of using the mouse to select all the text to choose the title case option seem so long winded now, great post, thanks for sharing. Thanks, Paul, appreciate the feedback. This is one of my most used macros, but for some reason starting in KM 07, it’s not working correctly when I used in the Safari web browser. 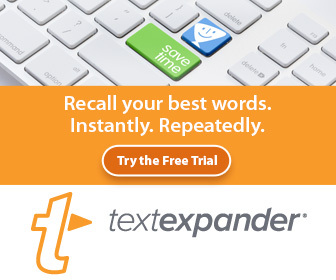 It still works okay in a regular text editor, but not in say WordPress. I’m trying to troubleshoot it now. Thanks. I need this but I’m confused on the “Cut to Name Clipboard ‘Title Case’.” I assume I have to create that clipboard but can’t figure out how to do it. Any suggestions? Hi Tom, sorry I’m just seeing your question. You should be able to download the macro from your KM Library or download it directly from the link I provide. It’s the last section of the article. Let me know if it doesn’t work. Nice! Thanks for share this information! Thanks, Anna, appreciate your feedback. Let me know if you have problems creating these workflows.